Notice: It is vacation time for Biblical Life and the Kingdom Intelligence Briefing. 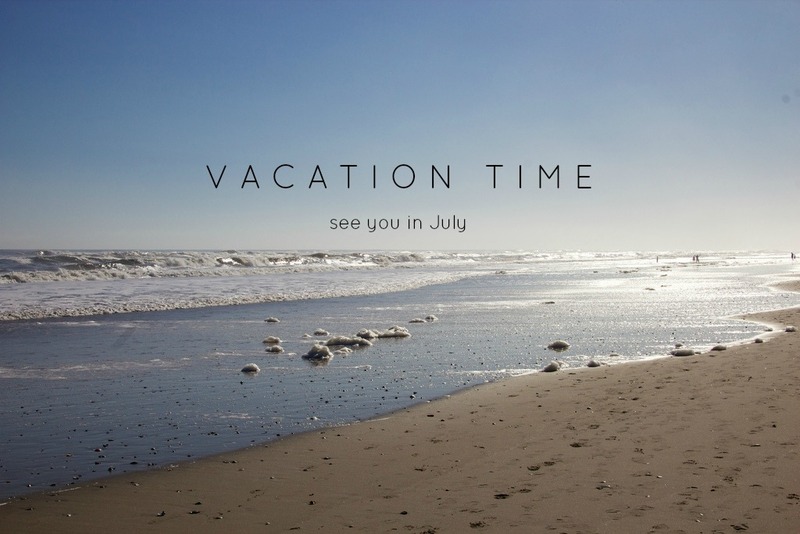 We will be out of the office from June 15 to July 5. There will be no podcasts or episodes of Biblical Life TV during our much needed time off. We will see everyone on July 5! Shalom! I pray you enjoy your rest in the Lord. Enjoy your grandkids!!!!! May you have a blessed safe enjoyable and restful vacation. So thankful y’all are taking a MUCH needed break. Hope your time off is filled with laughter and relaxation. Prayers for you and your family.